When you work with me, you get access to professional writing experience in multiple genres, entrepreneurial innovation and creative methods, publishing knowledge, and my ability to execute on high level, complex, results driven projects for all types of clients and in a wide range of subject matter. “Renaissance woman” only scratches the surface! You may be wondering – “Do people actually want to read what I have to say?” Yes – and I have the proven ability to pinpoint the most valuable intersection of your story and your message, and help you architect and write a book that makes it shine! To me, a book is never just a book. It is the launch pad for a bigger brand vision that can include speaking, media opportunities, products and more. Your book is just the beginning. Stick with me and I’ll show you just how far your story and message can go! 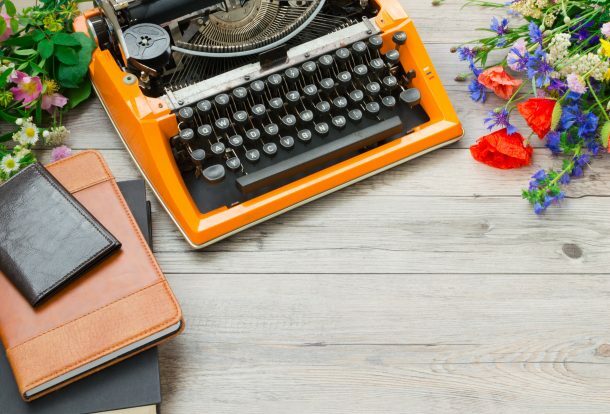 As I guide you through the book writing, publishing, and promoting process, I will always let you know what’s coming next, which resources you’ll need to get the job done, and make recommendations whenever possible. The solutions I create for my authors are as big as their visions, often bigger. I see you as an author, a visionary, a changer of lives, and leader of thoughts and THAT is the book I operate from. I see your full potential. Visit my YouTube Channel to get to know me live and in person!